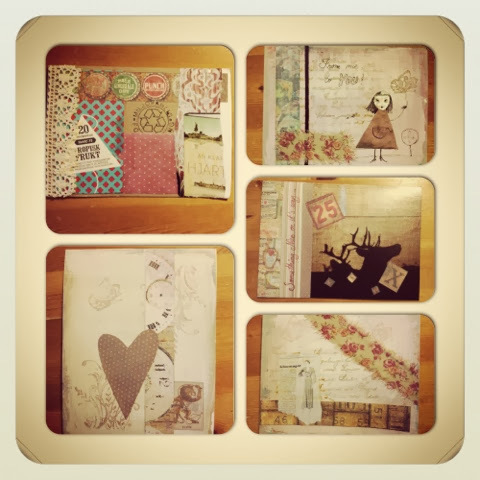 twelve moons of gratitude: My favourites from the swap! I´m glad my postcard arrived safe at your place and that you like it. Your postcards are very pretty. Love the one with the deer. They're so sweet, all of them. I like your colour palette a lot! Thanks, Hanna! Glad you liked them!